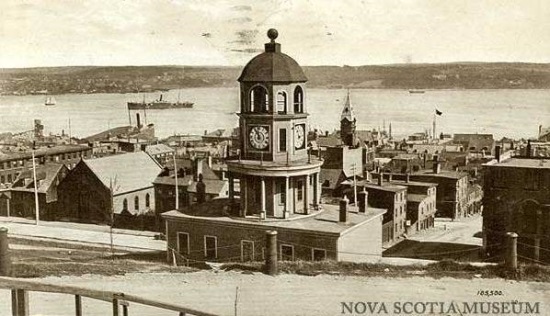 While St John's, the capital city of the Province of Newfoundland and Labrador, is unarguably the older and more historic, Halifax, the capital city of the Province of Nova Scotia, became the greater attraction for emigrants from the Old World following its foundation by the British in 1749. 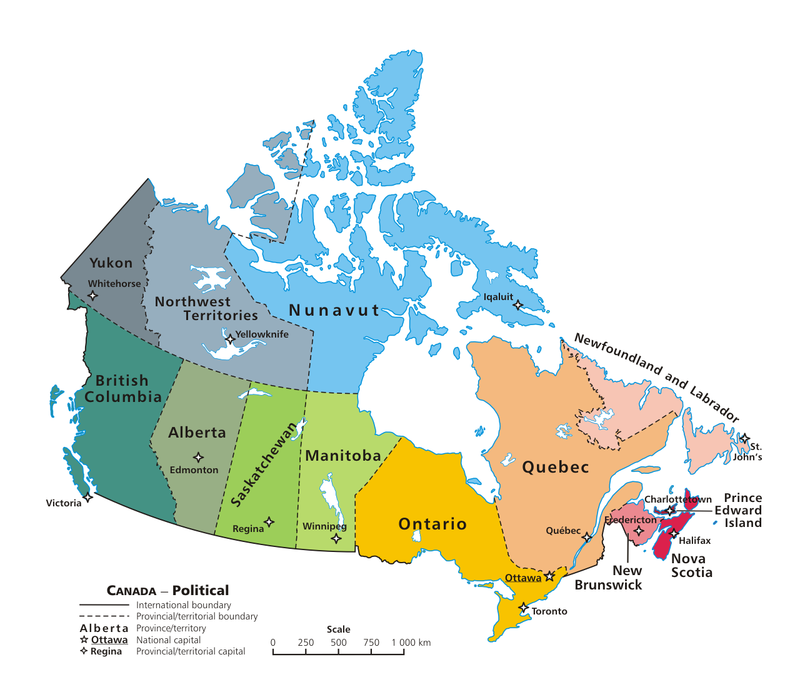 Guided as usual by expediency and Machiavellian self-interest, the British authorities strongly encouraged the immigration of Protestants§, particularly (Scottish) Presbyterians and (German) Lutherans, to counterbalance the preponderant influence of Catholic Francophonic Quebec. French Huguenots, though committed Calvinists, would have been rather less welcome of course, though many did find refuge in Protestant Canada from persecution in France. But what about our heroic pioneers, Denis Stairs from Belfast and Hannah Roe from Galway (a remote county on the Atlantic Coast of Ireland)? Coming from Belfast, Denis had a high likelihood of being a Scotch-Irish Ulster Presbyterian, and Hannah, though from an overwhelmingly Catholic region, was by virtue of her Protestant forename most probably Orange rather than Green. And that's really where the story of the Stairs dynasty in Halifax began (and equally of course the story of the Kaulbachs of Lunenburg, just down the coast). The most authoritative source of information would undoubtedly be Gerald H Stairs' The Stairs of Halifax, privately published, Fairburn PW (?? ), Canada, 1962, but as usual the family copy seems to have gone walkabout. However, there is a wealth of fascinating information to be had from Bill Kaulback's The Kaulbacks, privately published, 1979, and I shall make much grateful use of it, via appropriate hyperlinks from the Generation Table below (together with similar links to the Dictionary of Canadian Biography Online and Wikipedia). The BMD information in this table has been sourced almost entirely from the incomparable www.ancestry.co.uk website. Cynics will say, as they also do about Wikipedia, that such sources don't necessarily meet the traditional standards of academic rigour. Well, in my opinion, rigour all too often degenerates into rigor, chiz chiz, and I'm a great believer in the wisdom of crowds, properly monitored by common sense and cross-checking. In this context, please note that the details of Margaret Wiseman Stairs' offspring are reproduced from Bill Kaulback's book mentioned above. § There is a confusing misprint on p70 of The Kaulbacks, 1979, in that Townend's Nova Scotian tour of duty was in 1879-82 (marrying Margaret Stairs on 16 Jun 1880), rather than in 1889-92. ¶ John Fitzwilliam Stairs and his daughter Ethel were the Uncle John and Cousin Ethel to whom Granny (Alice) Kaulback refers in her memoir Max Aitken, later Lord Beaverbrook. It's sadly ironic that while Alice in due course achieved a very successful marriage (to Harry Kaulback), Ethel herself not only failed to catch the eye of the wunderkind Max Aitken, but died in early middle age still unmarried. During the course of Alice's sojourn with her grandparents on that same trip from England, in fact, Harry Kaulback (aged 22) and a brother officer paid a social call at the imposing Stairs mansion, when Harry caught sight of Alice (aged but 17) on the great staircase and exclaimed to his comrade-in-arms "I'm going to marry that girl one day!". And so he did, seven years later, on 3 April 1907. Just like shares, however, Stairs can go down as well as up. See below for an interesting and succinct appraisal of the Stairs dynasty's evolution from mercantilism to industrialism, and onwards to finance and banking, and the gradual unravelling that then occurred over the next few generations. In Merchant Princes James D. Frost has undertaken a case study of a family that participated in a number of significant developments in Nova Scotian history. As he duly notes, there are a number of economic studies of the province but few that focus on entrepreneurship and the family firm. Yet, he argues, entrepreneurship has been much more widespread in the Maritimes than is usually supposed, and it deserves much more attention than it has received. This aspect, therefore, is made the focus of his study of the business activities of the Stairs family, which began in 1810 when William Machin Stairs (1789-1865) established himself as a small-scale general merchant on the Halifax waterfront. In the early years the business focused on chandlery and activities related to shipping. The Stairses moved from merchant, to industrialist, to financier, and then back to mercantile capitalism. Thus, the book falls into three parts. 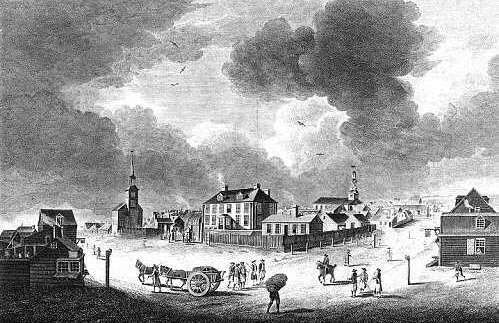 In his account of the first phase of the history of the Stairs family, Frost follows analysts who argue that the industrialization of Halifax was prevented by the mercantile interests of the Halifax merchants. Thus he accepts as inevitable that both William Machin Stairs and his eldest son, William James Stairs (1819-1906), actively opposed Confederation. However, in 1868, in the midst of the campaign to repeal the Act of Union, William J. Stairs made 'the incredibly bold decision' to build a very extensive ropeworks in Dartmouth. Rather than see this major foray into manufacturing as a challenge to his mercantilism thesis, Frost sees it as merely a pragmatic response to Confederation. The second part of the Stairs family history, which Frost regards as the 'National Policy' phase, focuses on a period of about twenty years and concerns William F. Stairs (1848-1904). From the early 1880s to his death in 1904, in conjunction with what was known as the Scotia Group, he substantially altered the scale and direction of the family's business by establishing regionally centred affairs through his mergers of cordage firms and sugar refineries and the creation of a steel industry in Nova Scotia. In order to develop new regional sources of capital, Stairs, in Frost's view, was a pioneer in building legal and regulatory frameworks for these new forms of financial structure. Frost contrasts Stairs's success in promoting regional development with the obstacles that he had encountered in promoting regional interests, particularly at the federal level. Stairs's death in 1904 brought an end to plans for a regionally controlled financial and industrial base. Much of this development, Frost argues, was due to the role played in the years immediately following Stairs's death by Max Aitken, who had been an employee of the Scotia Group since 1900. It was the latter's self-aggrandisement and insistence on profit maximization, Frost argues, that led Aitken to betray everything that Stairs had stood for. He thus rejects current arguments that economic growth in Nova Scotia was ultimately fated to fail because of factors such as an inadequate resource base. The structure that had supported the family activities in commercial, industrial, and financial affairs was quickly disbanded. The family still held the ropeworks and family hardware firm, but the latter stagnated for some years. Finally, in 1927 Cyril W. Stairs (1891-1953) acquired the firm and moved into strong, new areas such as construction equipment. After Cyril's death, the family business was taken over by his son, Arthur D. Stairs. However, changing business conditions and the fact that Arthur developed Lou Gehrig's disease led to the sale of the firm in 1971 to a private investment company and its acquisition in 1975 by a New Brunswick competitor. The last echo of the Stairs era is in fact the mighty Royal Bank of Canada which, after beginning life as the Merchants Bank of Halifax, merged with the Stairs-run Union Bank of Halifax in 1910.